Crossrail’s Liverpool Street station will serve the City of London and provide interchanges with London Underground’s Northern, Central, Metropolitan, Circle and Hammersmith & City Lines, connections to Stansted airport and National Rail services at Liverpool Street and Moorgate stations. 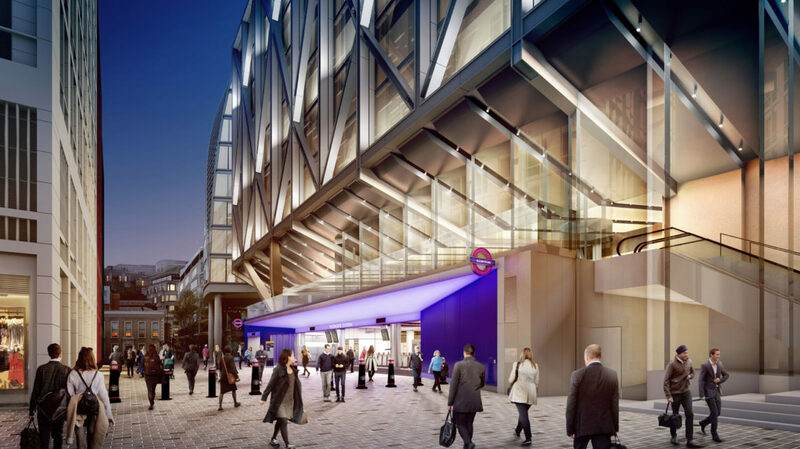 To the eastern end of the new station, a new Crossrail ticket hall is being built, with a 40m deep box structure located on Blomfield Street to accommodate services. At the western end, the existing Moorgate Station ticket hall is being redeveloped to provide a new ticket hall to the Liverpool Street Station. 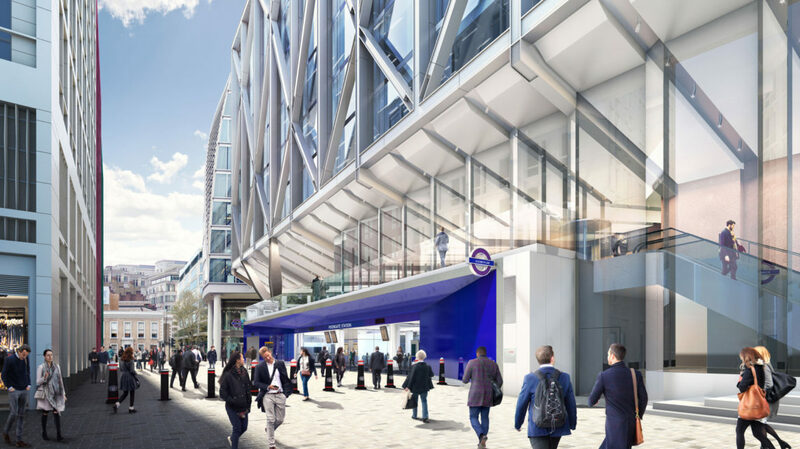 Laing O’Rourke are the appointed Main Contractor for the project and Wembley Innovation are working with their structural engineering consultant, Arup, to replace the originally proposed concrete windposts and lintels with Wi Columns and Wi Beams. This requires liaison between Arup, the architect, Hawkins + Brown and the MEP consultant, Crownhouse Technologies, utilising the project BIM model software.